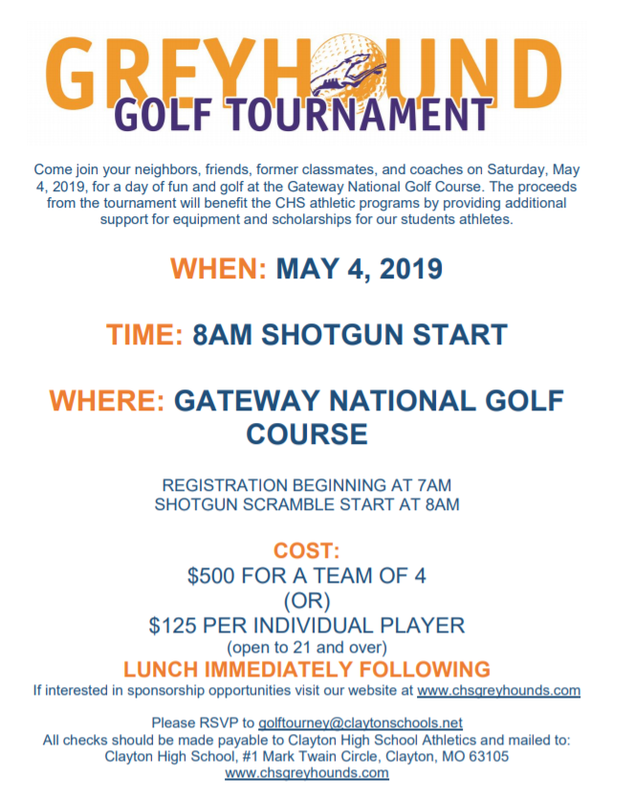 Come join your neighbors, friends, former classmates and coaches on Saturday May 4th, 2019 for a day of fun and golf at Gateway National golf course for the 7th Annual CHS Golf Tournament. Golf, beverages, snacks at the turn and lunch will be included in this adult only event, with the shotgun start beginning at 8am. All money raised will go to benefit the participating sports teams at Clayton High School and scholarships for students/athletes. 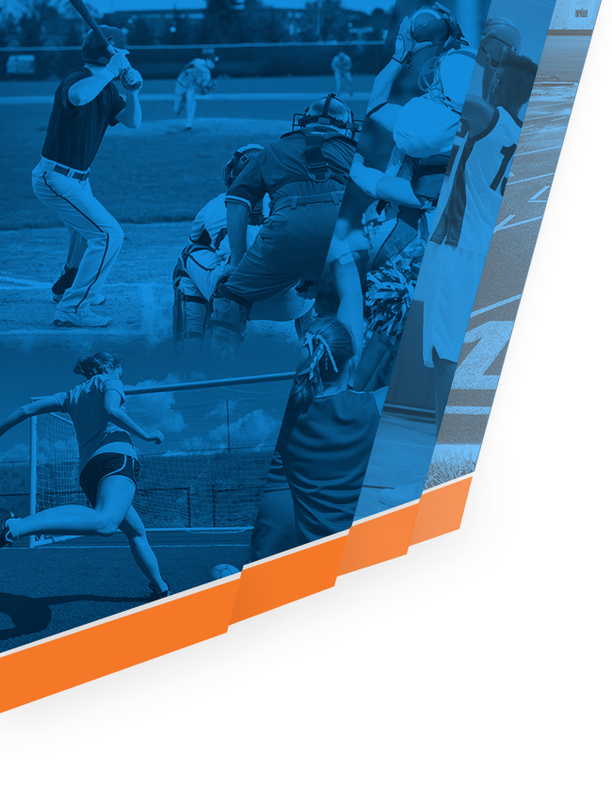 Last year we raised $35,000 for our teams and we hope to build on that success again this year. 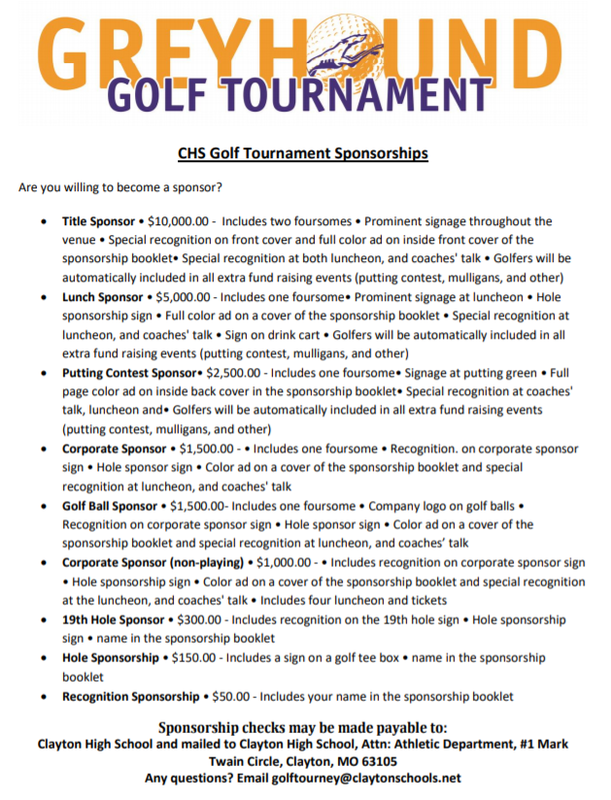 Please email the athletic department for more information about sponsorship and participation. 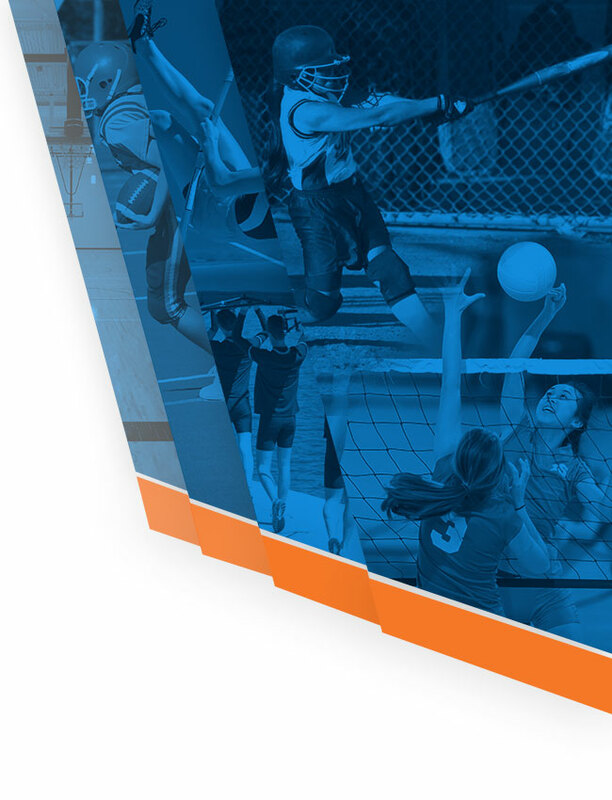 If you are interested in helping but by volunteering and not playing please let us know. Reminder this is an adult only event.